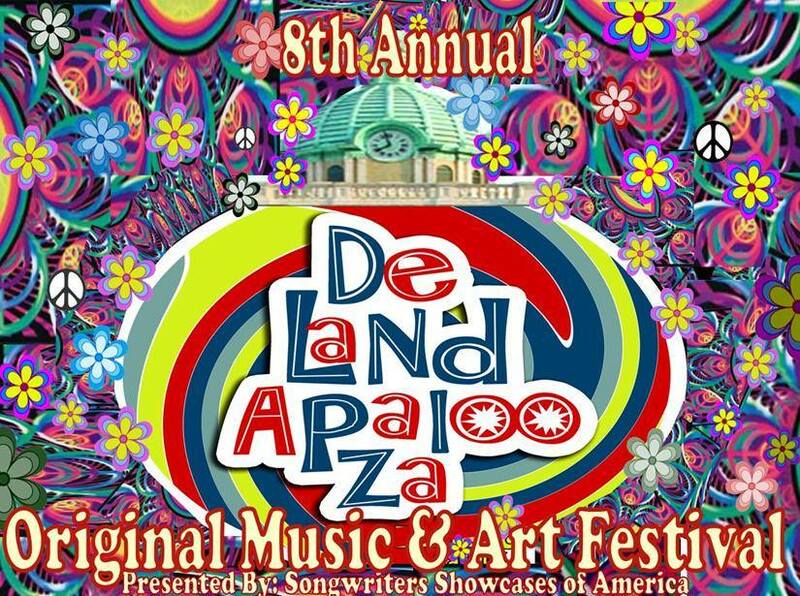 So excited to announce that I will be performing at the 8th annual DeLandapalooza Original Music Festival! Known as “A Monumental Celebration of the Creativity In Music,” the festival features over 130 acts performing on 26 stages throughout the Historic Downtown DeLand District. The event is 1pm-1am on Saturday, April 13. Tickets are $10 in advance or $15 at the gate. Please enter “Bianca Jazmine” in the Referred By line when purchasing online here. 10pm on STAGE 17: Deland City Hall Plaza Main Stage. 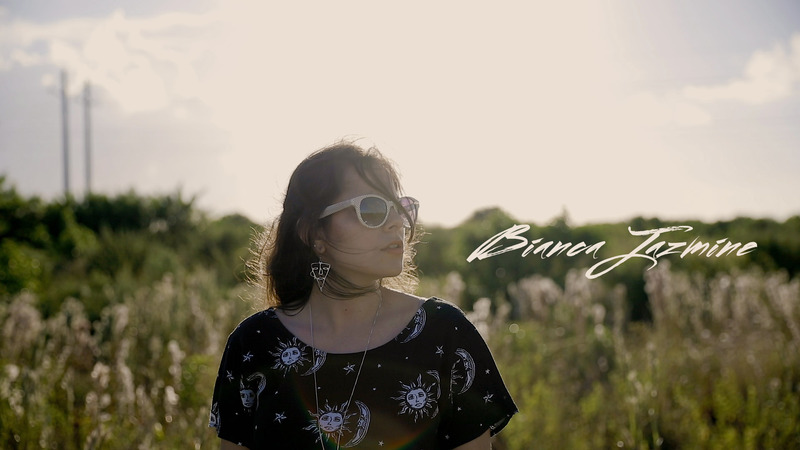 Debut EP Hear Our Voices Releases 2/16 Live on Shake 94.3 FM!